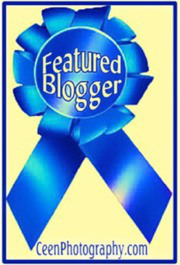 ← Please excuse the condition of Blog, WordPress is at it again! Blog readable, just WP messed the widgets up with theme change. This Blog for my fiction and most prompts and even an occasional non-fiction story has a new theme and although you can read it, my widgets got messed up in the theme transfer and I have not been able to completely fix it. The good news is that it has doubles rather than missing ones.